Beach City Bugle: Fan Theory: Blue Diamond and Garnet's Tenson Rise! 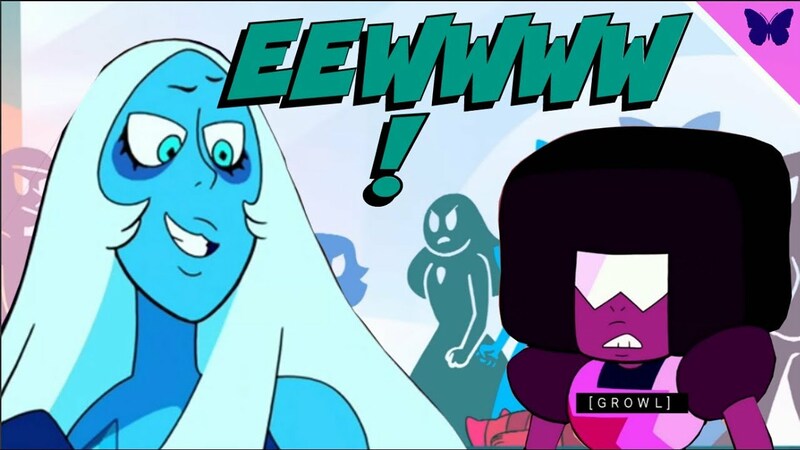 Fan Theory: Blue Diamond and Garnet's Tenson Rise! And so does Turner broadcasting's, apparently. Let's have a trailer analysis!